More and more leaders with their busy, stressful and high-pressure lifestyles are recognising the benefits of meditating regularly. 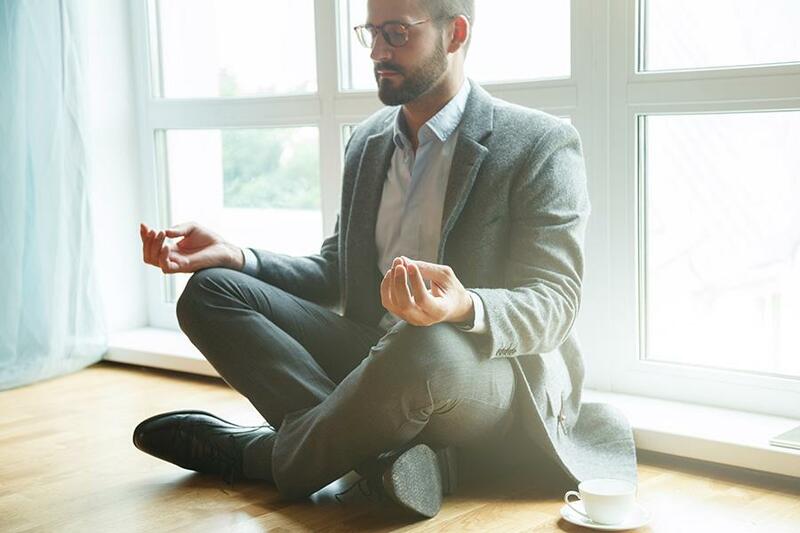 As part of the executive coaching journey, several executives often want to learn the best way to meditate. Nearly everyone starts off saying they don't see themselves as someone who can meditate but would like to start. This article is not an attempt to convince you to meditate, it is to provide some tips on getting started easily and to break some myths while at it. The best way to step into meditation is to start with guided meditation. There are recorded versions of guided meditations available, from five minutes to up to several hours. Choose the one that works best for you. You could start with a smaller time period and slowly build up towards longer durations. I highly recommend guided meditations as the best way to start. When is the best time for you? Most people think meditation has to be done at 5 AM in the morning sitting up straight. While there are several benefits to that, that it's the only best way to do it, is not entirely true. Feeling comfortable is always more important that any set protocol. If 2 pm after lunch in a quiet room at work is best for you, then do that, or maybe a sleep meditation while lying down, just before going to bed. Even a few days of sitting/ lying/ walking in meditation will have a significant impact on how you feel and perform. However, if you are serious about pursuing it long term, make sure you do it for 21 days straight to make a habit out of it. It is important to know that there are many different ways to get into a meditative state -- music, beats, voice recordings, visualisations, breathing exercises, yoga, and the list goes on. Experiment and see what feels best for you. If you would like, work with a teacher like a coach or a yoga teacher to guide you into meditation. Before you start the practice, it is a good idea to set an intention; for example, it could be to calm your mind or feel more relaxed or maybe come up with an idea to solve a seemingly impossible problem at work or just to give gratitude for something. There is no right or wrong way to start meditating. What is important is to start in a way that feels right to you.